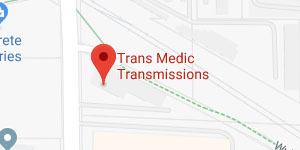 Trans Medic Transmissions is a top notch company that has been helping customers with their transmission problems for 20 + years in the Portland, Gresham, and Beaverton areas. We will never perform low quality service that would result in increased costs or possible hazardous driving conditions. 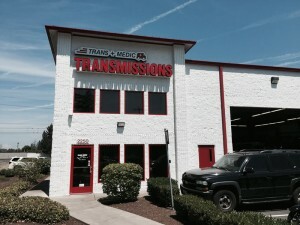 Trans-Medic Transmissions is committed to quality standards, parts, and warranties benefitting our customers.